Myanmar adventure tours bring you to the natural sites, untouched landscape, and deep behind the jungle of Myanmar. 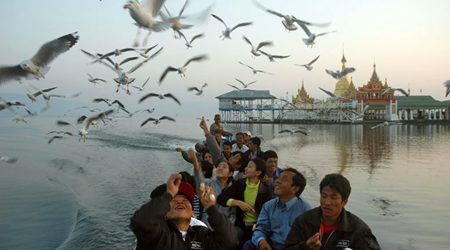 Bagan, Mandalay, Inle Lake are ideal destinations for adventure travel in Myanmar. 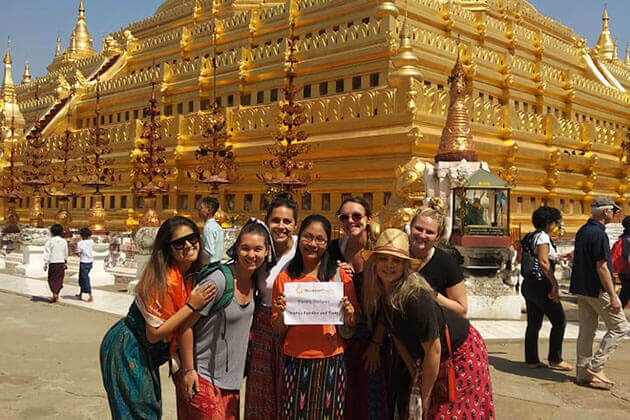 Our Myanmar adventure tours are not only physically challenging but also combine basic stays with well-planned activities and relaxation. 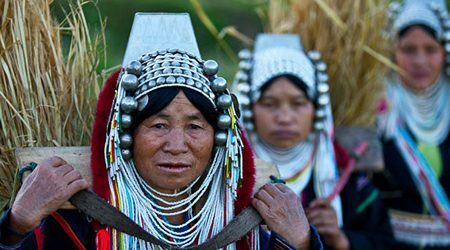 Negotiating hidden trails through jungles, cycling through the country lanes, taking a break in the villages of ethnic minority peoples and absorbing the local culture makes these trips a real adventure. 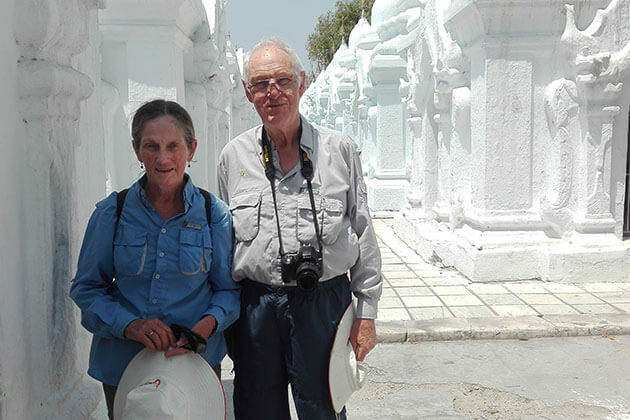 Go Myanmar Tours can always assist you in selecting and arranging a suitable adventure in different regions of Myanmar or across the whole country. 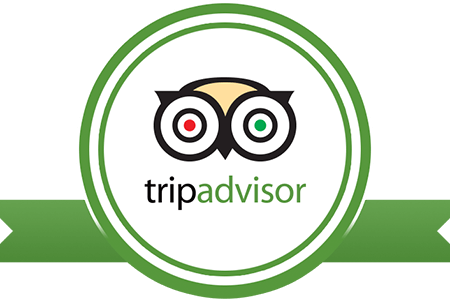 While you are there to enjoy Myanmar tours we are in charge of everything else to ensure maximum satisfaction and enjoyment. Please select our suggested itineraries for Myanmar adventure tours as below and let us transfer you closer to the treasure of the Golden Land for a Myanmar holiday 2019. In case you do not find an ideal itinerary, contact us to customize your own Myanmar adventure tour that meets your exact need and interest! Is this Myanmar adventure trip right for you? 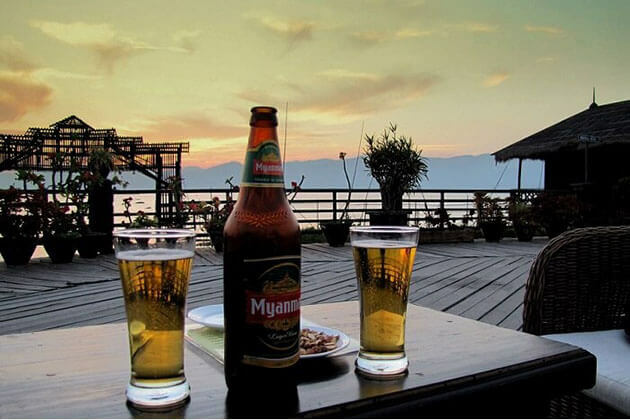 Myanmar is now a wonderful, welcoming destination for adventure travel. 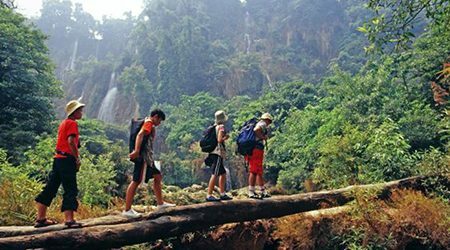 Whether you take one of our popular short adventure excursions to popular attractions or an extended adventure tour up the length of Myanmar, you will enjoy an experience that will stay with you for the rest of your life. Located in the northernmost of Myanmar, Putao is truly an untouched landscape that still waiting for travelers to discover. 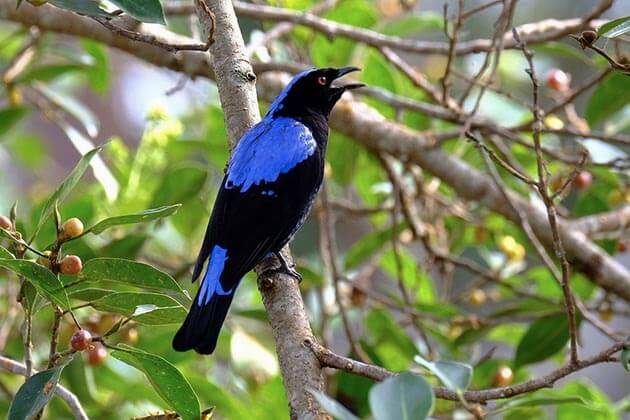 Possessing the diverse flora and fauna as well as the spectacular view overlooking at the picturesque valley, trekking to the peak of Putao is an amazing activity to do in Myanmar adventure tours. Reaching the peak of Putao on clear days, you will catch the magnificent view of snow-capped Himalayan mountains beyond the horizon. Though the region still witnesses a small amount of visitor, hiking in the region is much more expensive and challenging. It requires visitors at least $200 per day cover the services including meals, accommodation, and porters. 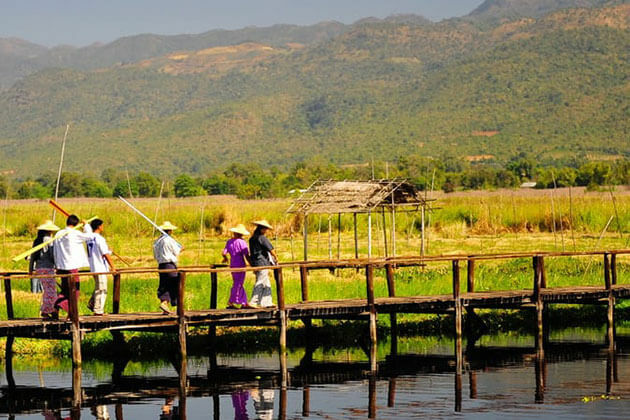 You may hear from several people and read on some article that does not miss the chance to experience a trekking tour from Kalaw to Inle Lake in Myanmar adventure tours. It is true! Highlight your adventure tour in Myanmar with a wonderful trekking tour from Kalaw to Inle and gain the local experience as you passing through the scenic landscape. 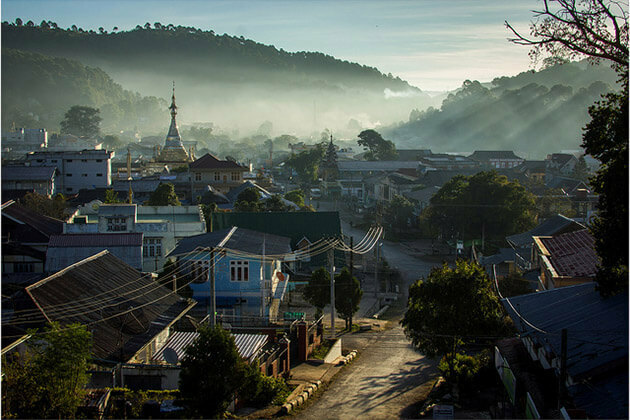 Perhaps Kalaw is not the extremely majestic landscape that attracts your travel sense. It is the people along your route that get you itching to go there. Through each destination you pass, you will meet the incredibly friendly and hospitable locals. They are always happy to meet customers and even allow you to enter their houses and share a cup of tea. 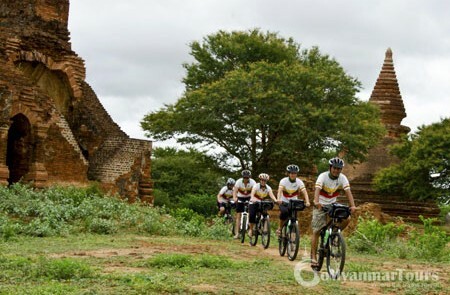 Biking in Myanmar adventure tours takes you from the smooth path to the most rugged one in the country. 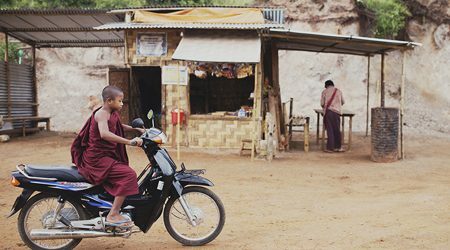 Since there are numerous unspoiled destinations cannot be reached by car, all you need to do is getting on a bike and explore the extraordinary land of Myanmar. 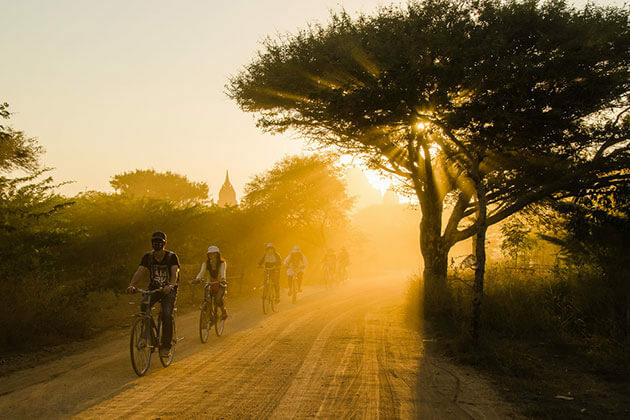 Bagan, Mandalay, and Inle Lake are three of the best biking routes for any travelers who desire to experience for a Myanmar adventure tour. From the land of sunshine flecked with thousands of pagodas and temples to the wonderland covered with full of flowers, from the breathtaking lakeshore to the charming street, get a bicycle and discover it your way. Surprise? 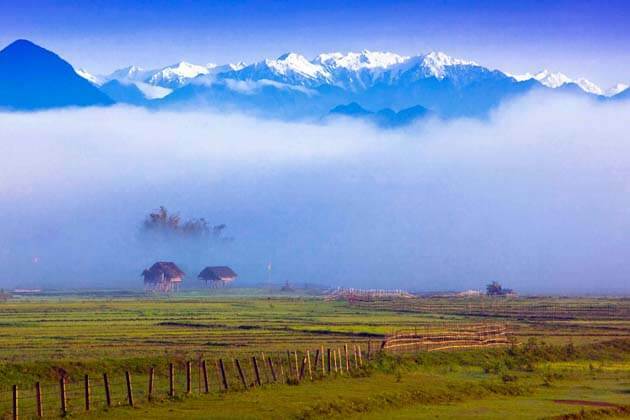 Kachin State is more than you may know, is a wonderful destination for Myanmar adventure tours. 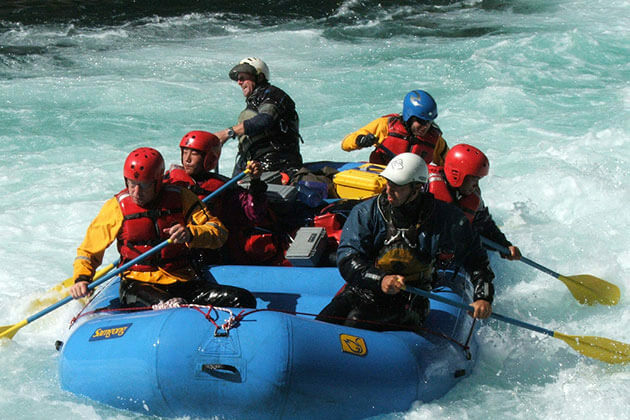 The crystal clear water originating from the snow in the northernmost mountain is an ideal place to soak up and experience an amazing rafting trip in Myanmar adventure tour. 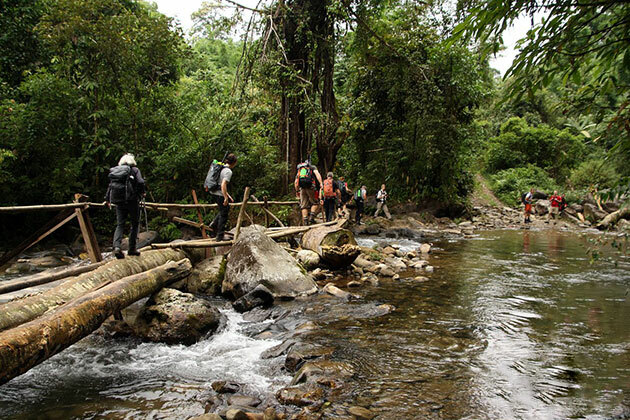 Nam Pang and Malikha river are two most appropriate sites for you to drifting along the cool water and marvel at the natural beauty on the riverside. 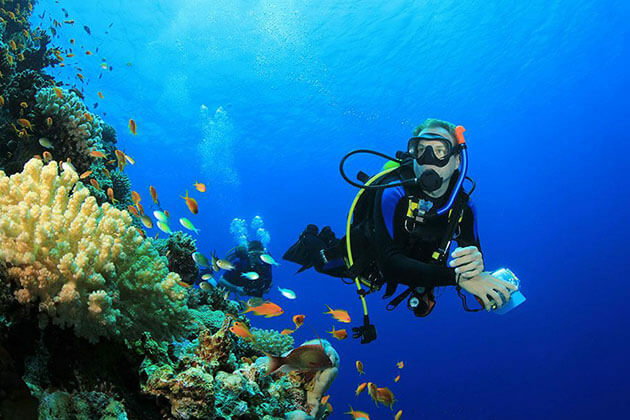 Diving in Myanmar adventure tours is the best way to behold the diverse Myanmar marine life. Possessing 800 islands, Myeik (Mergui) Archipelago is a fantastic spot for explorers to soak in the emerald water and seek up the colorful coral reefs and hundreds of fish species. Best diving sites in Myeik Archipelago including Western Rocky, Black Rock, Shark Cave, and Tower Rock are where you can expect to be overwhelmed by the wonderful life deep in the bottom of the sea. 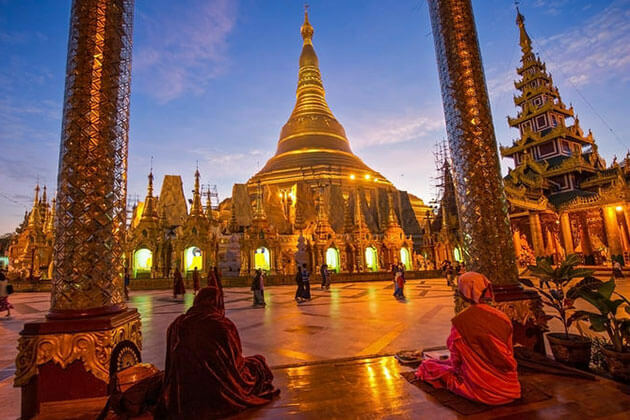 Possessing a massive number of temples and pagodas, Myanmar is home for any visitors to explore the Buddhist heritage and the ancient architecture during their adventure tour in Myanmar. And your trip will be perfect when you master some useful guides during the journey. 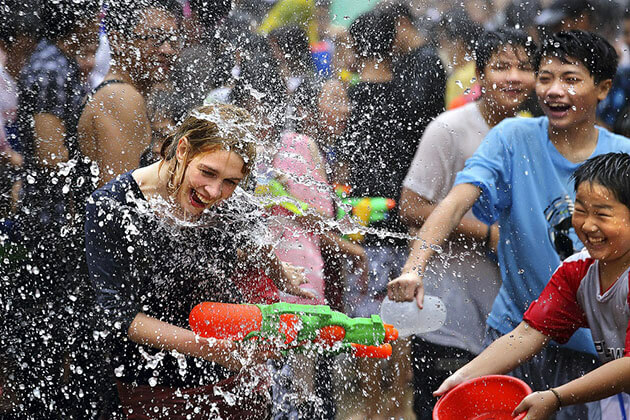 Below, we provide you with sufficient tips to help you enjoy the greatest Myanmar adventure trip. 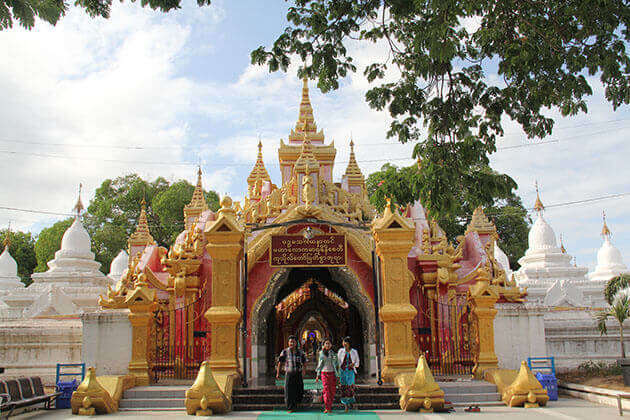 Whenever you visit a temple or a pagoda in your adventure tour in Myanmar, you should highly consider that shoes and socks are often taken off outside the door. This shows your respect for the dignified place. 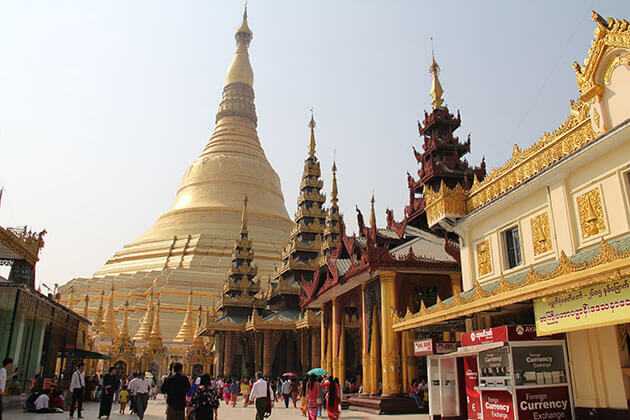 It is better for you not to wear a short skirt, sleeveless, and ripped jeans when visiting the pagoda and this rule is applied to both male and female tourists during Myanmar adventure tours. 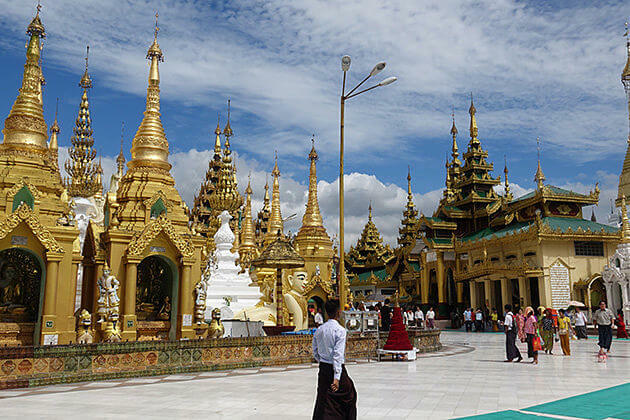 It is due to the pagodas and temples are where Burmese people express their solemnity. 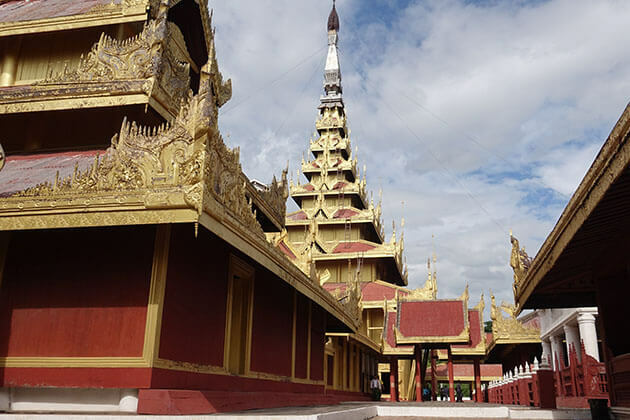 During your visit to the pagodas in your adventure tour in Myanmar, if you want to find somewhere to sit for a rest, you should remember not to turn your back to the Buddha statue because that is considered disrespectful to the Burmese religion. Additionally, when you are sitting, notice to your feet and don't let it stretch toward the statues. 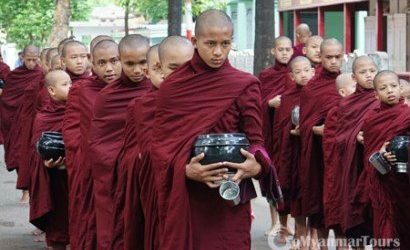 In Myanmar, people who lead a religious life are extremely respected. During your adventure trip in Myanmar, remember that shaking hands with the monk is totally not encouraged. besides, when giving an object or present to the monks, you should stand in an appropriate distance and use your both hands. This might be complicated, but it is highly appreciated in Myanmar. Myanmar souvenirs are always awesome when you want to save the memories of the golden land forever. If you want to shop during your adventure tour in Myanmar, keep in mind these guides to have the best souvenir at a reasonable price. Most of the goods in Myanmar are sold at fixed prices. 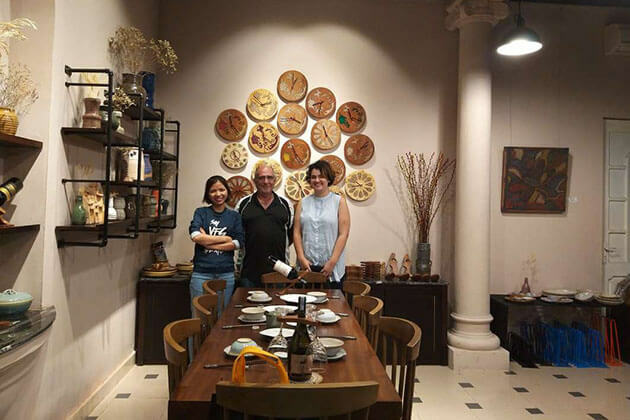 However, you are still able to negotiate to have the best deal, and you may hear from other people that when shopping in Myanmar, just haggling over the price. Myanmar is home to sapphires, rubies, and precious stones. This makes the opening of more and more gem stores as well as the gem markets with different qualities. Whenever you decide to buy Myanmar gems and jewelry in your adventure tour to Myanmar, remember to require a certificate to avoid the imitation. You may know that antiques cannot be taken out of the country. Therefore, if you intend to buy an antique or something like an antique, you are encouraged not to buy. Myanmar production has not been good enough to create imitations of famous brands in the world. Nevertheless, that not means other surrounding nation cannot achieve to imitate the product. Burmese sellers can import these fake products and sell them. 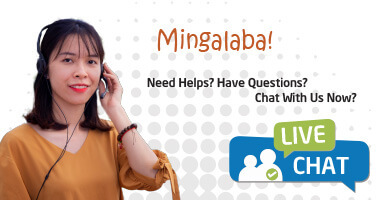 As a result, you should stay alert during your adventure tour in Myanmar when buying items from well-known brand names.